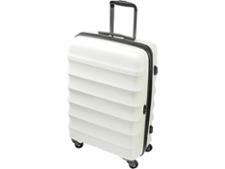 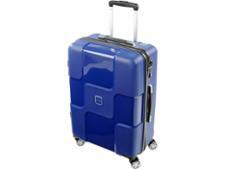 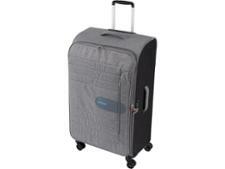 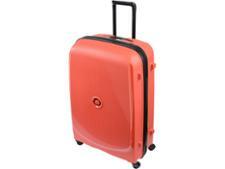 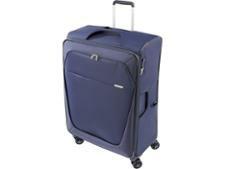 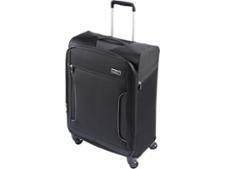 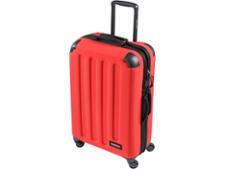 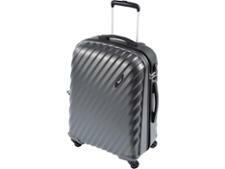 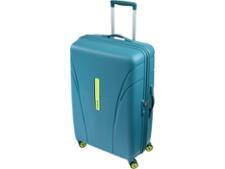 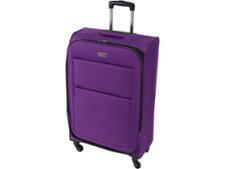 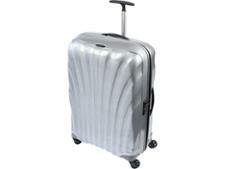 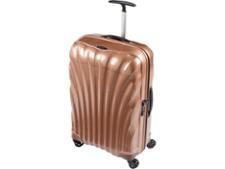 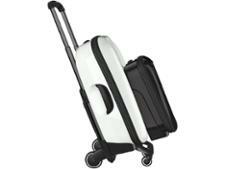 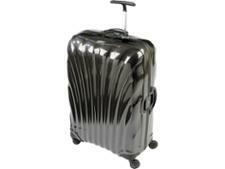 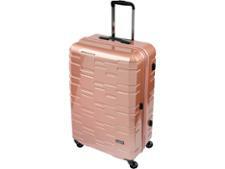 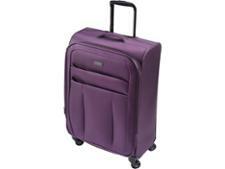 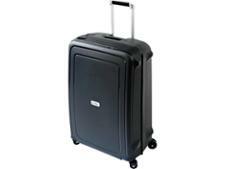 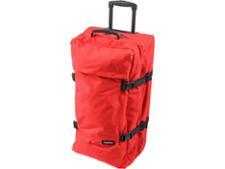 A top-notch suitcase can make the world of difference on your travels. 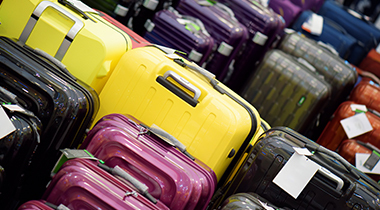 Our unique, independent, and exceptionally rigorous testing will ensure you grab a suitcase that lasts. 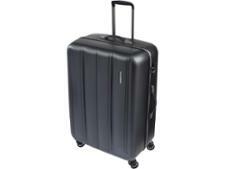 You can find more advice in our guide to choosing and buying the best luggage.